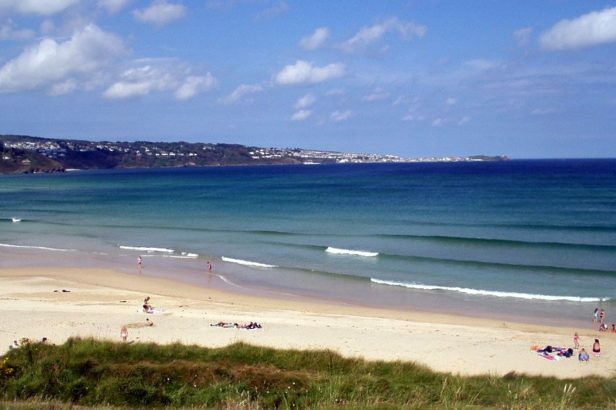 This a beautiful ocean front beach house with a fantastic maritime history and one of the best positions of any holiday home in Cornwall. 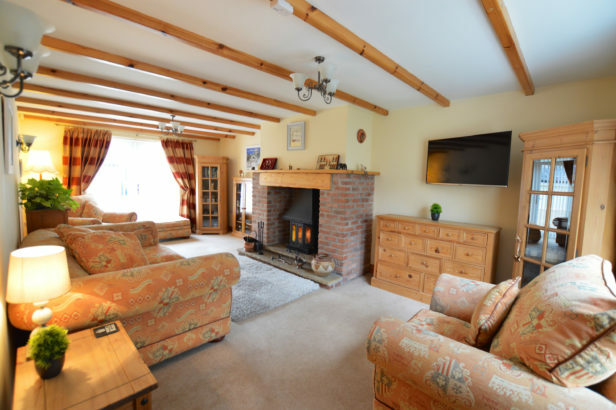 Situated in the lovely and picturesque village of Coverack with its outstanding beach around the corner. 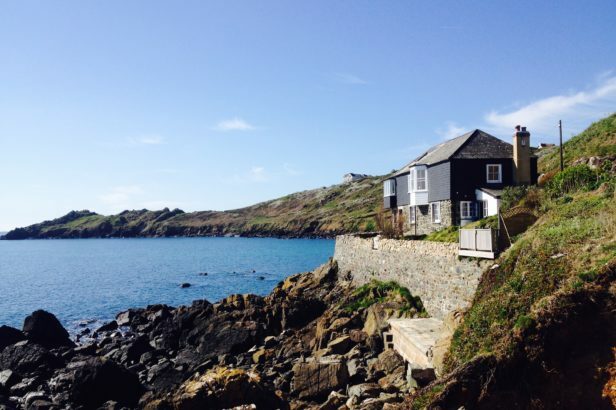 Come and enjoy this luxurious house with easy access to the fabulous beaches of St Ives, the South West Coastal path and have an amazing holiday in a designer built house just minutes from the Cornish coast. 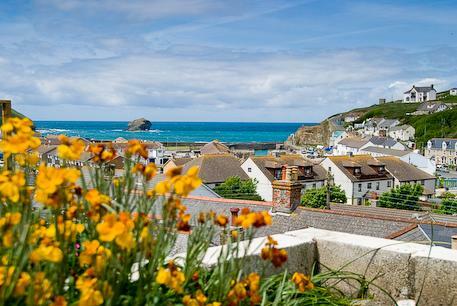 Step out the front door and straight on to the beach from this property in the picturesque village of St Agnes, Cornwall with immediate access to magnificent coastal scenery and on the doorstep of fantastic pubs, restaurants and shops.